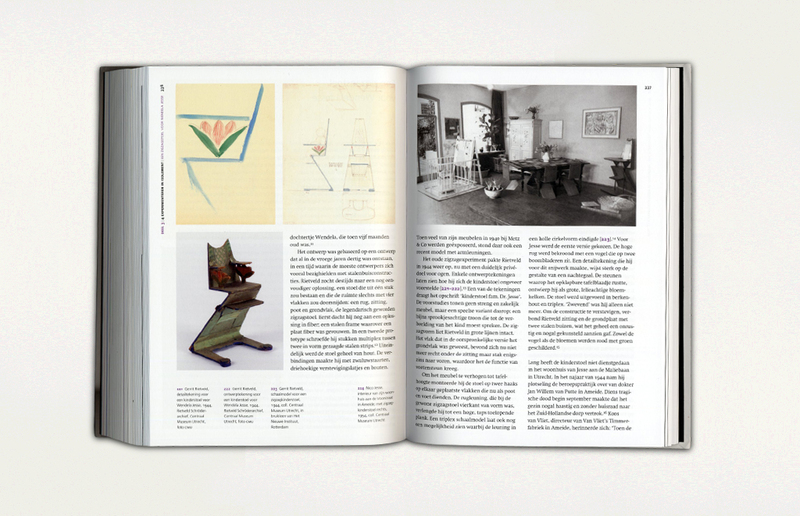 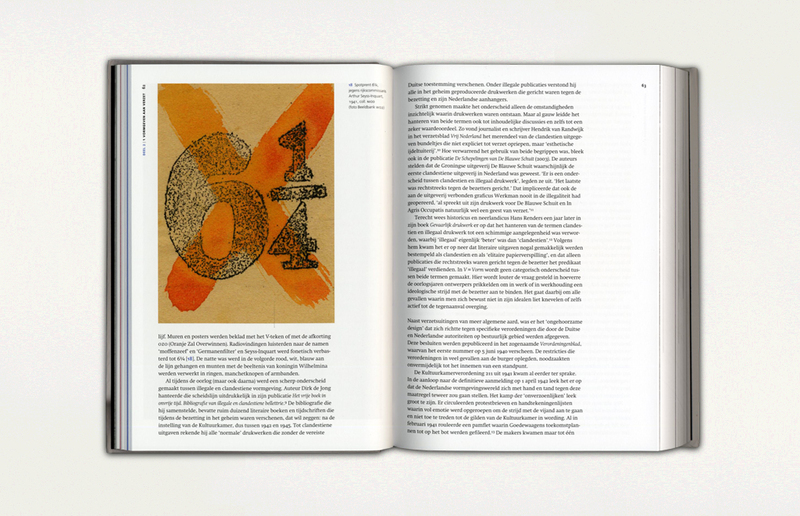 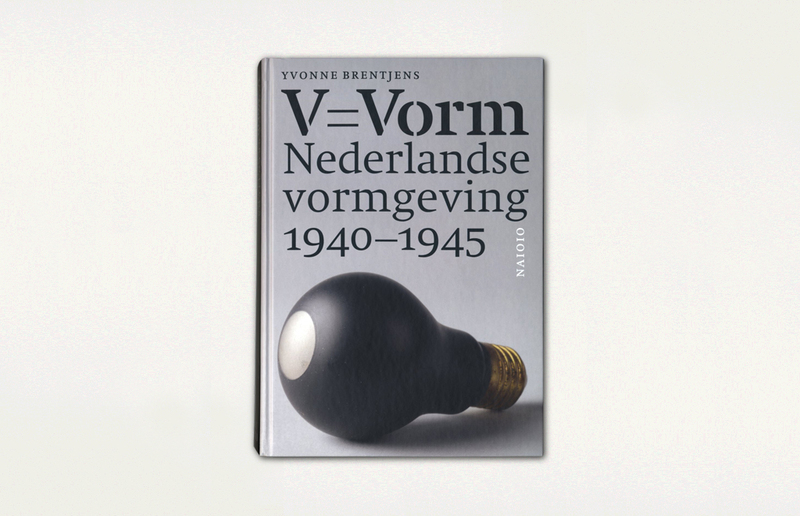 In the book ‘V = Vorm’, art historian Yvonne Brentjens focuses the attention for the first time on the coherence between the National Socialist cultural policy and the activities of Dutch designers during the years of the German occupation. 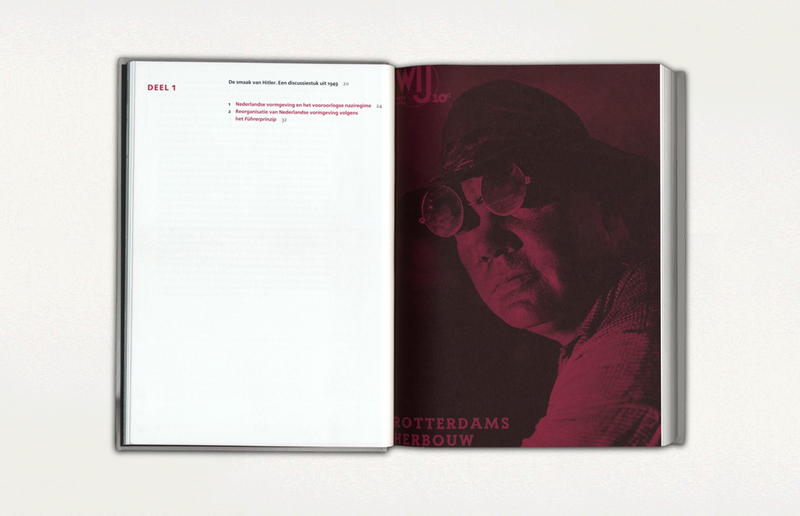 This research project includes questions such as: In what ways was ‘Hitler’s taste’ implanted in the occupied society? 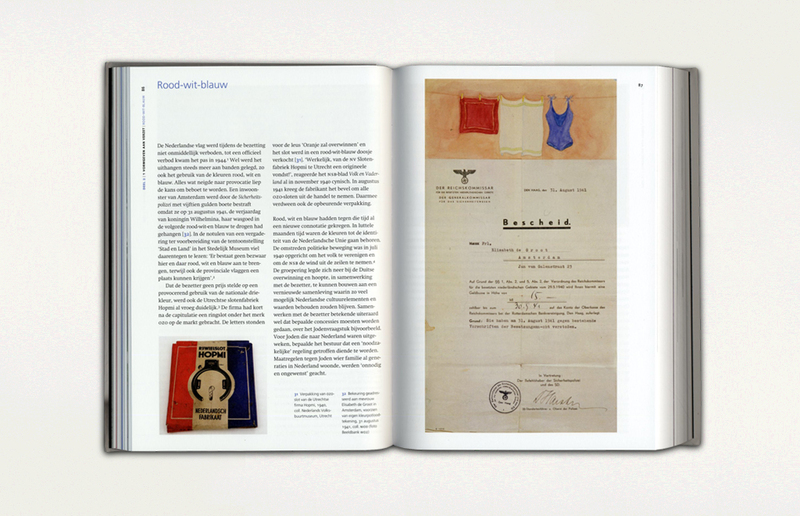 Did the concept of Nazi design actually exist? 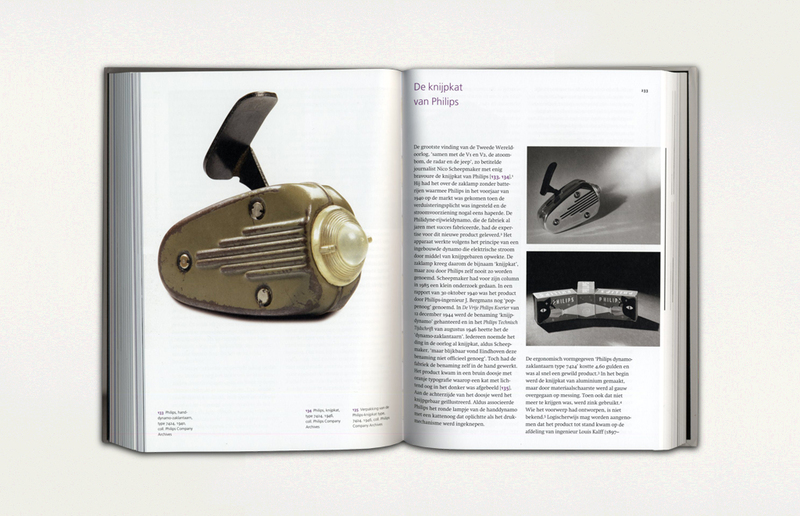 What did the German efficiency measures mean for the industrial design practice? 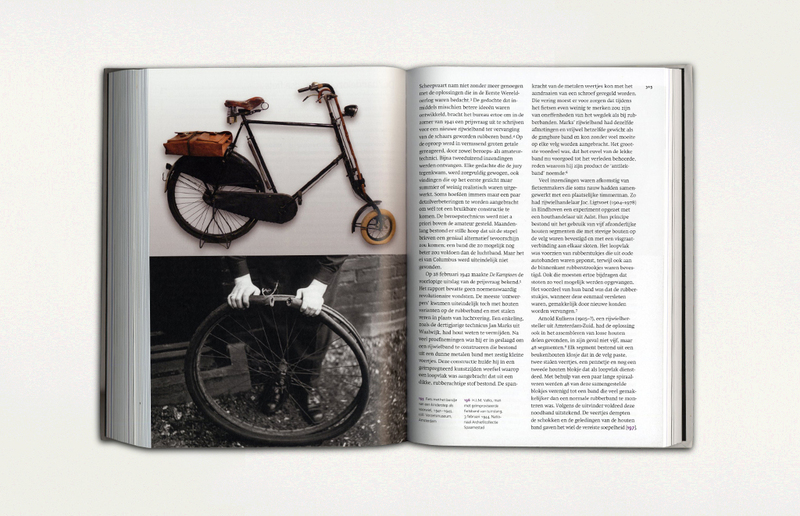 What solutions were found for scarcity of materials, resources and freedom of movement? 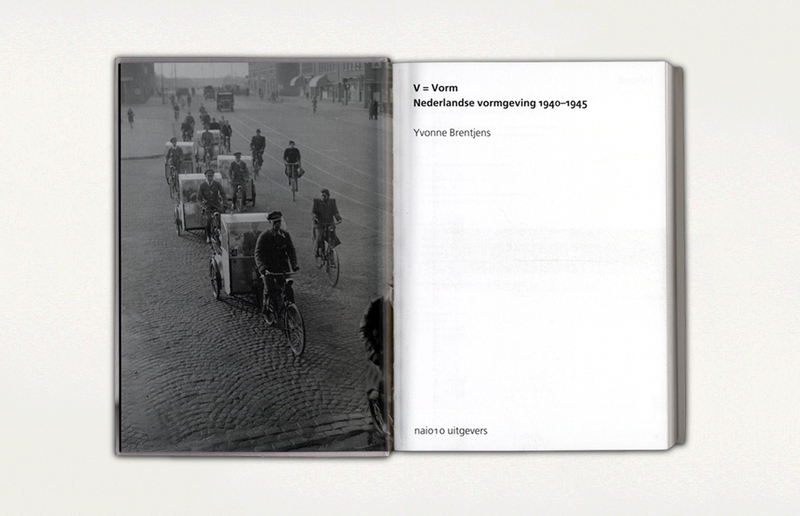 Against the background of the new socio-political reality, the designs by Cris Agterberg, Andries Copier, Pyke Koch, Koen Limperg, Benno Premsela, Sybold van Ravesteyn, Gerrit Rietveld, Willem Sandberg, and many others, as well as the products from companies like Valdez, Gispen, Pander and Philips are discussed in more detail.